For the second year in a row, there are fairly large numbers of snowy owls that are wintering nearby. 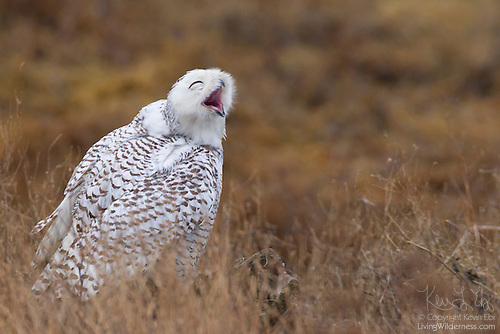 Near Seattle, snow geese are a regular winter feature, but snowy owls are a rare treat. Reckless photographers, though, are in danger of driving our infrequent visitors well back north — or even worse.